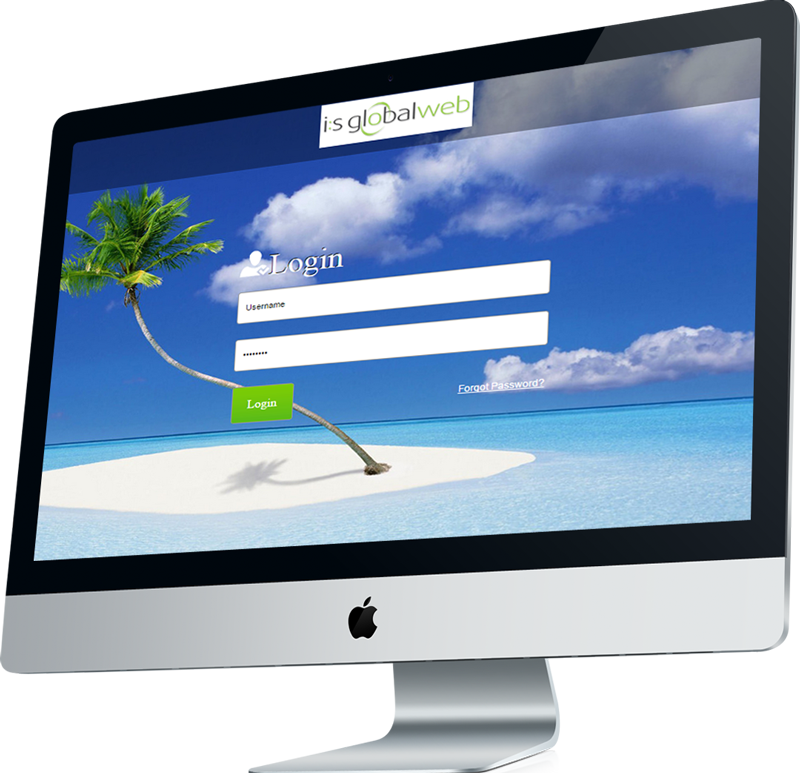 IS Global Web is a talented, approachable team of designers, developers and consultants who are passionate to deliver the best quality. Setting up an admin panel or designing graphics, our intellectuals have implemented all the Internet gimmicks and have developed products on latest technology with an interactive interface. Below mentioned are some of our development work we have done for our patrons. 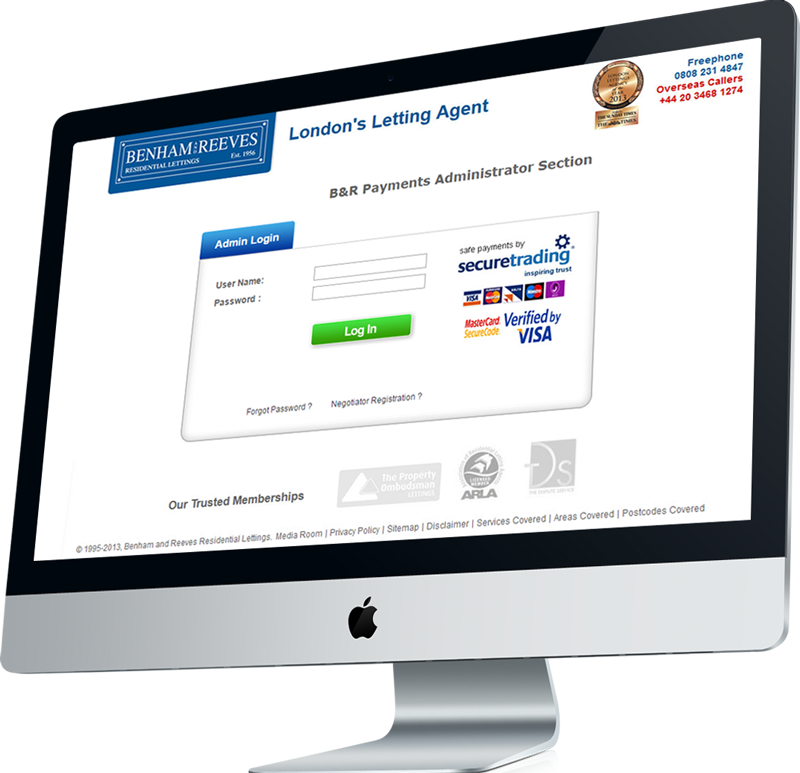 Benham and Reeves is our client and we have designed, developed and implemented much functionality on the website. One such is the Payment admin section where all the registrations, payments and invoices are recorded and managed. The interface is user friendly and extracting data from database is very easy. 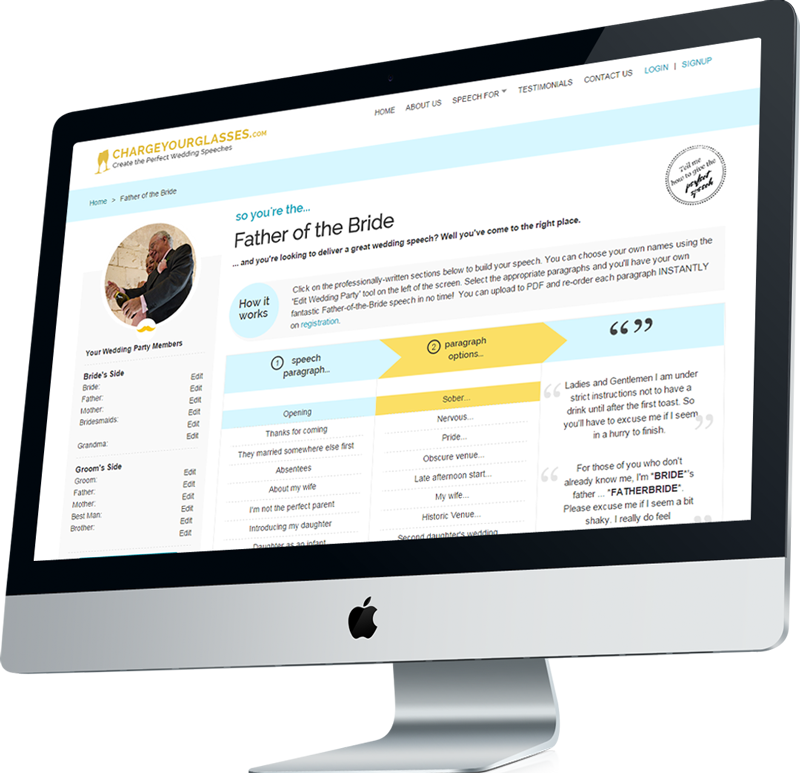 This is the unique application that we have developed to write the best Weeding Speech. The tool grabs the person’s interest and suggest with some clever ideas, devastating one-liners, apt phrases and touching sentiment that can be delivered. It also helps in compelling stories relevant to the Speaker. Designed specifically for the company employees, LMS is a tool to streamline and simplify Leave Management System. It is centralized web based software integrated with Google Calender and other widgets. Enhanced with all the essential functionalities, it’s a handy tool to stop time off abuse and provides flexibility. 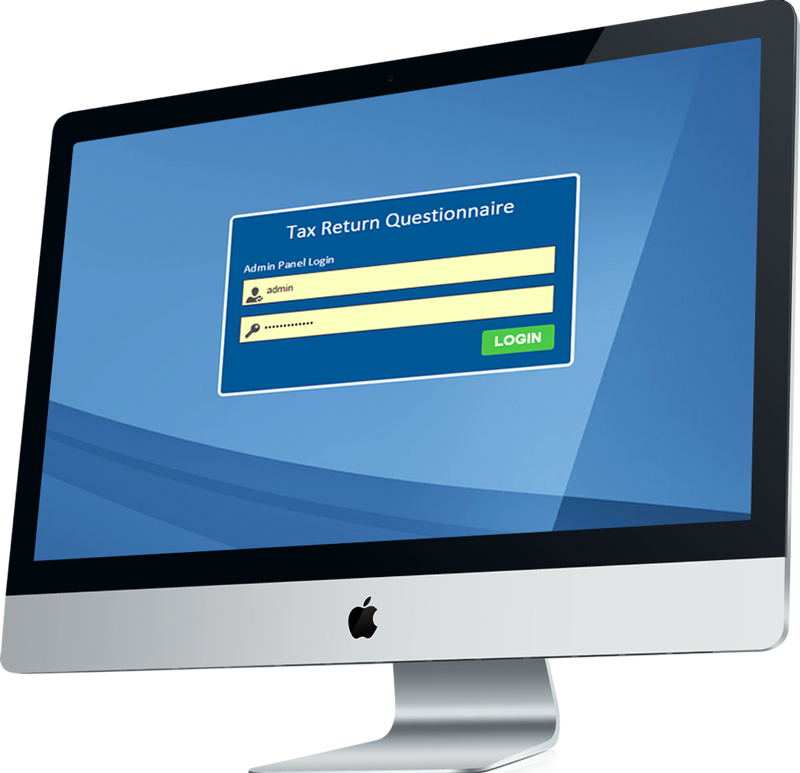 This tool is developed for Landlords to ease their tax return process. The Admin section contains the management features for tenant’s rental rate, property type and the tenancy period. The tax is calculated on the basis of latest rules issued for Income Tax Department. It’s completely automated and making a hassle-free process.